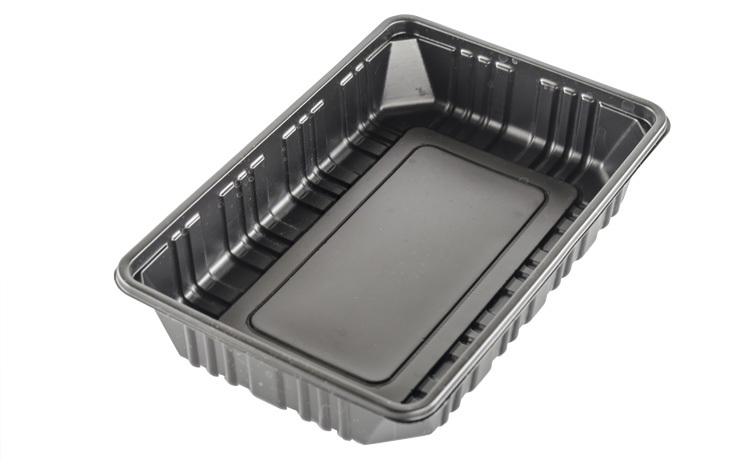 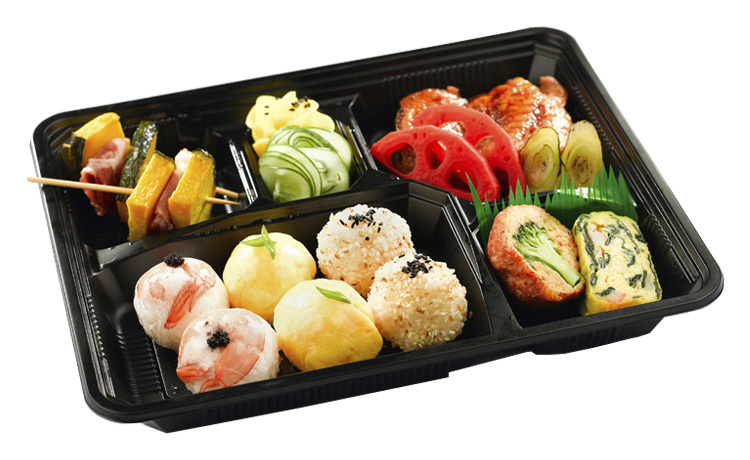 Eclipse works with plastic product manufacturers across the UK and Europe to deliver masterbatch for containers that protect and preserve foodstuffs without tainting. 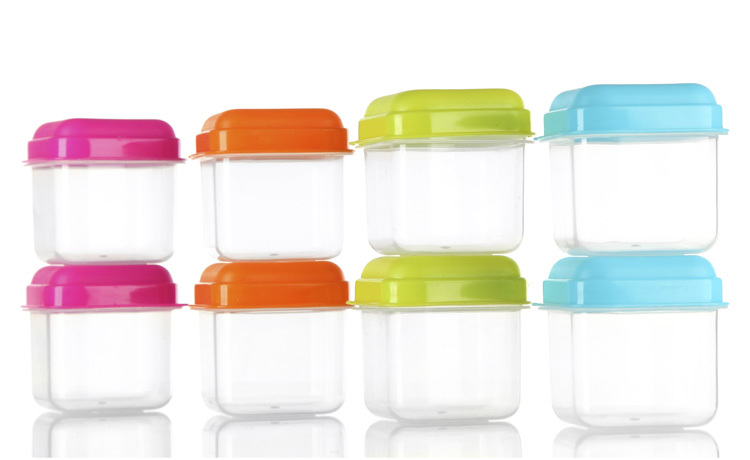 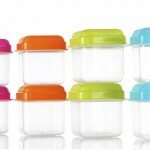 Food storage containers are another area of specialism, where customers often wish to develop a colour-coordinated range of containers in various shapes and sizes. 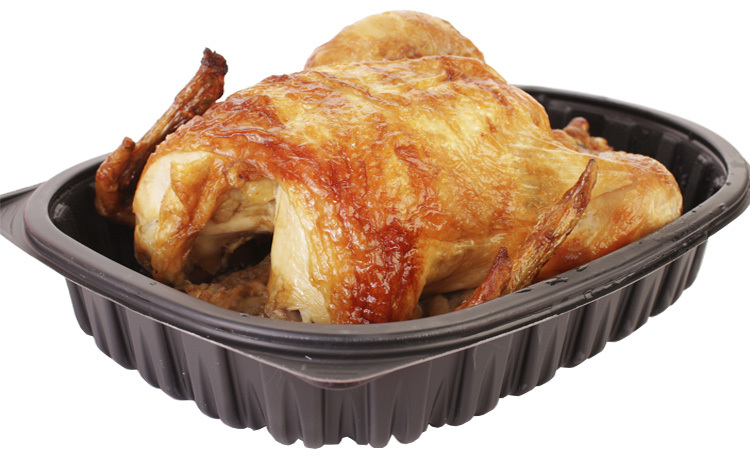 Our masterbatch designed for food packaging complies with stringent regulations to ensure they are the safest choice for any plastic product that will come into direct or indirect contact with food. 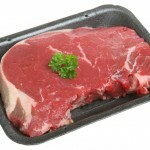 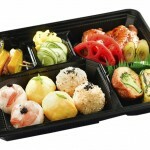 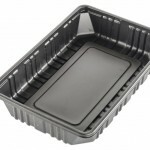 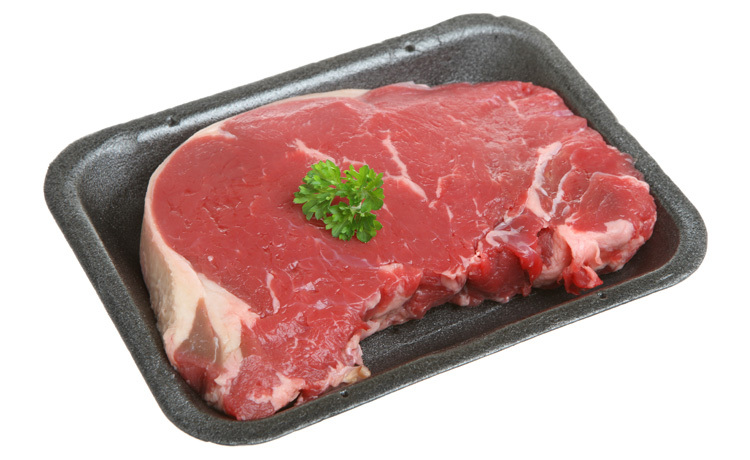 We also produce colour for biodegradable packaging and packaging that needs to withstand heat (eg ready to cook meals).